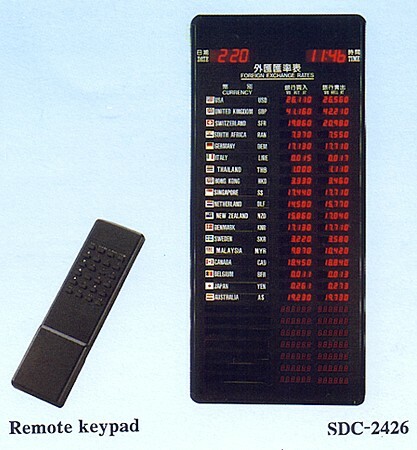 SDC Rate Display(SDC-2426) - Jenxer Co., Ltd.
Currency exchange rate display in bank, hotel and airport. 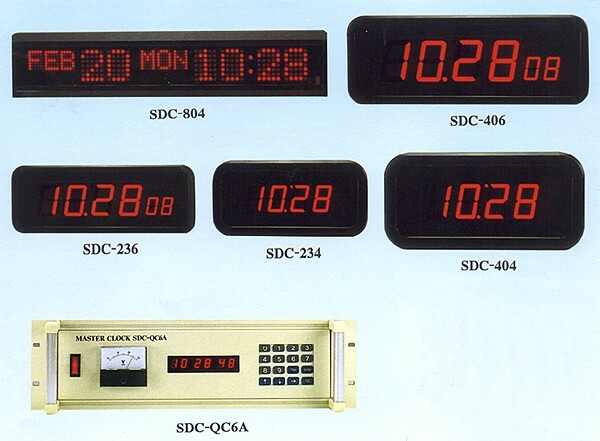 Interest rate display in bank. 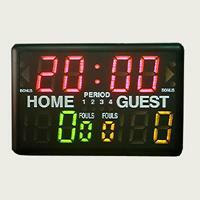 Score display or any other applications. 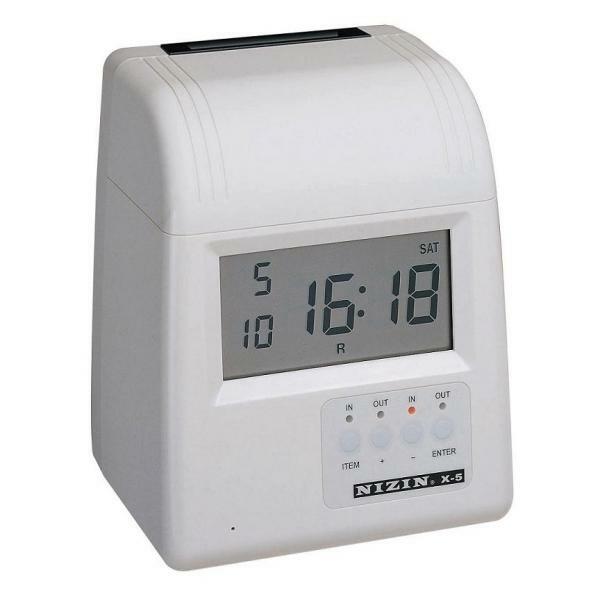 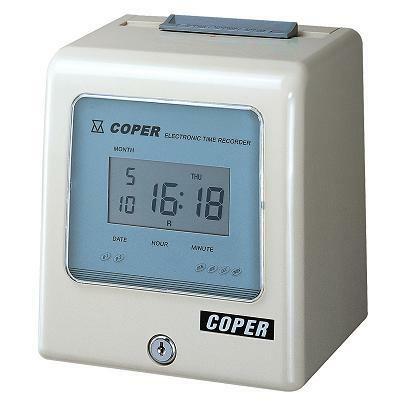 LED size height: 0.5", 0.8" or 2.3"
Timer ON/OFF control for LED display: turn on during working hours and turn off during off-duty hours automatically. 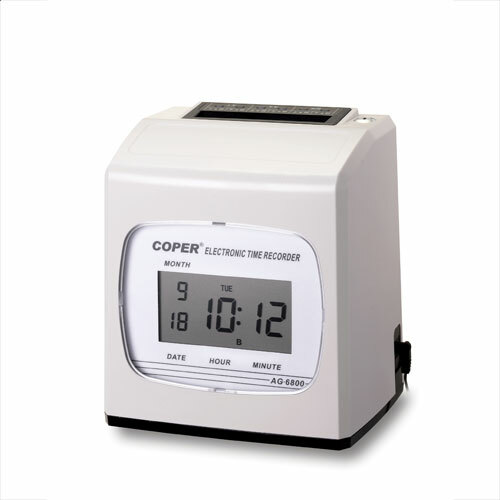 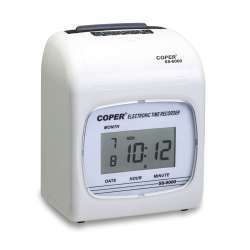 1.8" LED for Time and Date display on the top of display board. 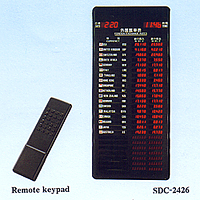 Trademark and color of the face and magnetic strip for item may be ordered.